We bought this for my sons first birthday and he loves it! We also used it at a wedding and it was a huge hit. The only cons I would that the seatbelt is too big, I would suggest making it a little smaller for the younger ages, other than that we are completely happy with our purchase. We are so very pleased with this car. It went beyond our expectations. Quality details, quiet and remarkably built. Customer service is outstanding and incredibly helpful as well. We will highly recommend you to all our family and friends. Nothing but astonishment from our family. This Mercedes is a fine tuned machine. Excellent detail, functions great, ecstatic about purchasing this! 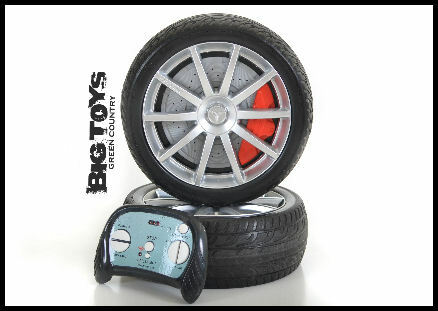 Click the button below to add the Mercedes Benz S63 RC Ride On Car w/ rubber tires -White to your wish list.